Claudio Bory is the face behind Cutting Desk Productions. Although he has lived most of his life in the US, he moved at an early age from Havana, Cuba. Growing up in the island and enduring the difficult times he quickly learned how to appreciate all things, but mostly the little things. He remembers as a child playing with a photo projector, putting it on his shoulder and mimicking what a videographer would do. Sadly many years would have to pass before he could fulfill that vision. Fast-forward to November 2011 and that spark he had when he was a child came back but this time he decided to pursuit his dream. 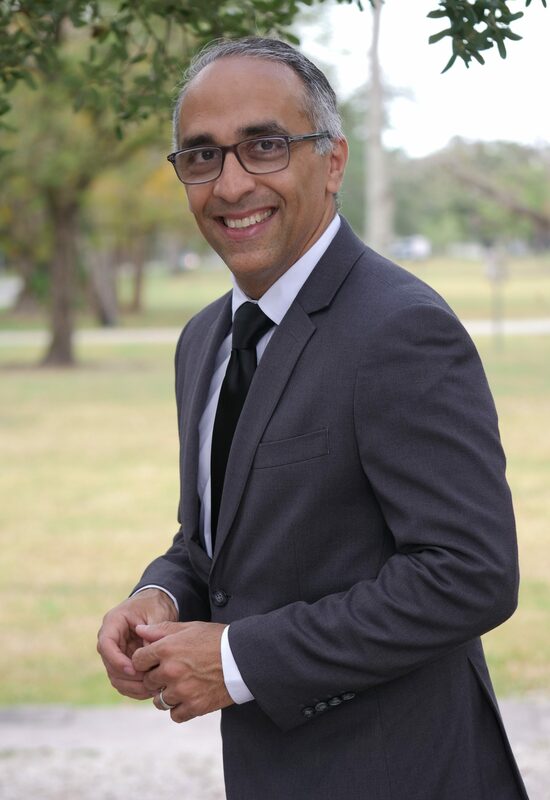 He enrolled in TV productions studies at his local collage and soon after left his 15 years corporate job as a sales coordinator for a TV network and opened Cutting Desk Productions in Miami, FL. 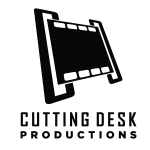 Today Cutting Desk Productions is a successful video productions company that prides it self on every film it produces. We have the pleasure of getting to know our clients and build amicable and trustworthy relationships with them.